From the time I received an email stating that I earned convention this year as a Manager with Nature Sunshine, I have been so excited. This company is so great they will send you to their National conventions if you earn it by promoting the products. This means the cost of the convention and room and board was covered by the company. I don’t know many companies that do that. The location of the convention was so beautiful – Gaylord convention center. It was like a dream and Dallas, Texas has some of the most friendly people in the USA!!! I felt so refreshed to get that southern hospitality. 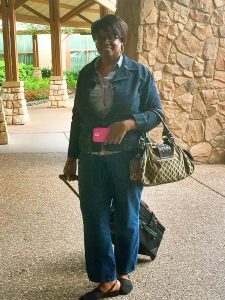 I stayed with my dear friend, sister and mentor Medina Nance who has been a Manager for Nature Sunshine for many years and traveled to many exciting locations with them. She even said this was her best experience ever at a National convention. I can’t believe how perfect everything turned out. People from all over the US and beyond attended the convention. We met so many people. I felt good to be in a large room with a group of people who all had the same desire to help people live healthier lives and provide them with top quality supplements by NSP. 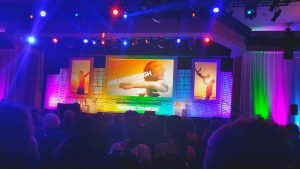 We all sat on the edge of our seats as they introduced to newest products from the company and it is a package everybody needs to help live healthier. 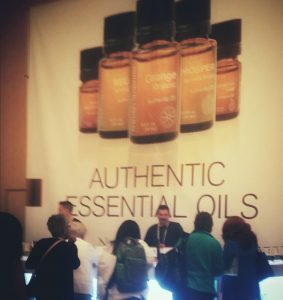 The scents of all of NSP’s oils compare to none and I gained so much knowledge in Aromatherapy along with hearing amazing testimonies on the use of oils. 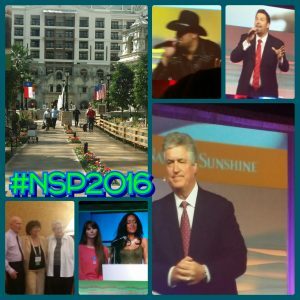 I could go on and on about this year’s convention but I will end by saying contact me if you want the details on the newest products and if you want to know how to get into the NSP business and earn a trip to next year’s convention in Florida to celebrate 45 years in business you better get with me so we can all be there in 2017!!! Come on, let’s go!!! I know it’s going to be a “Stone cold blast” in 2017!! !